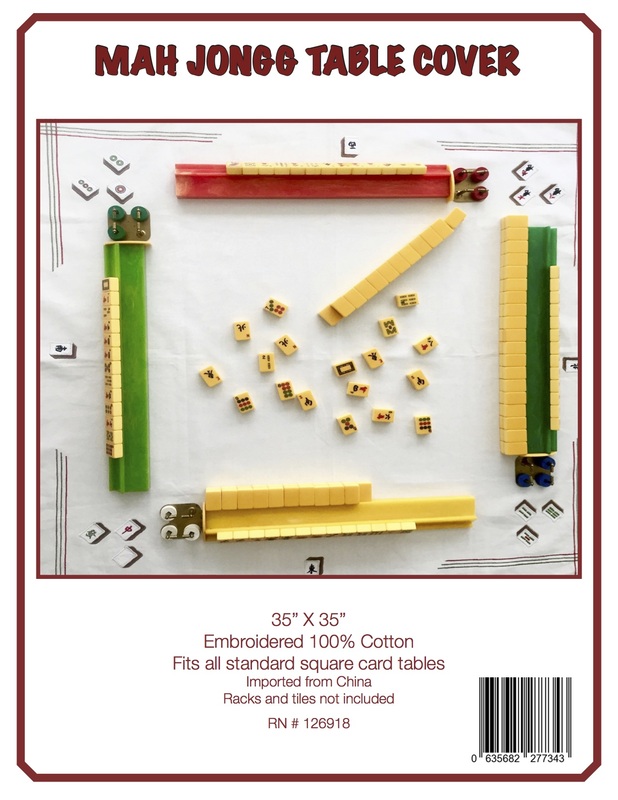 I NEVER REALIZED THAT MAH JONGG COULD BE DANGEROUS! Has anyone ever seen – or even heard of! – this movie called Cry Woman? 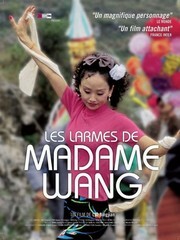 I just read this review on eFilmCritic.com and also found a review written in Italian on Cinema Avennire where the movie is called Les Larmes de Madame Wang and then yet another write-up on Rotten Tomatoes. It really sounds absurdly funny! Ku qi de nü ren (Cry Woman) (Les Larmes de Madame Wang) (2002) is the funny, offbeat tale of a young Chinese woman who, when faced with a financial crisis, finds an unexpected solution in the lucrative career of a professional mourner. Guixiang (Liao Quin) is young, beautiful, and married to a loser. Loud, opinionated, and scrappy, she struts about like a ghetto diva and makes ends meet by selling bootleg DVDs and CDs on the street while her husband whittles away the days playing low-stakes mahjong with his equally aimless friends. When a fight erupts during a game, and her husband puts one of his friend’s eyes out, she comes home to find that he has landed in jail for assault, and the wife of the now one-eyed mahjong player is on her doorstep demanding restitution for medical bills. Somehow she has to come up with enough money to pay off the bill and arrange for her husband’s early release. The only problem is she’s been almost-arrested too many times for selling bootlegs (by cops who eagerly confiscate her wares in order to take home the good stuff. The all-too-common option of prostitution doesn’t exactly appeal to her either. Much of the humor of Cry Woman is derived from the character of Guixiang. She is so feisty and opinionated, and struts about with such pronounced exaggeration that it’s hard not to find a smile on your face while watching her life unfold. She throws herself into the mourning, wailing, and chanting like a bored cheerleader who obviously doesn’t really care but is doing her part for the Rah-Rah cause anyway (not to mention the $$$ – or rather, Yuans). Only when a tragedy touches her own life do the tears become real, and we finally see the soul of this irascible young woman laid bare. Though you probably won’t find it anywhere outside of a festival screening, a short art-house run, or perhaps on DVD, CRY WOMAN is an archly amusing look at the Chinese culture of the day, and well worth checking out should it cross your path. This entry was posted in Mah Jongg and Me and tagged Cinema Avennire, Cry Woman, eFilmCritic.com, Les Larmes de Madame Wang, mah jongg, mahjong, Rotten Tomatoes on March 30, 2015 by Mah Jongg and Me. 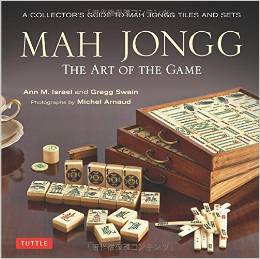 I will stick with the Kung Fu Mah Jongg movies. Also very funny. This one? – not so funny. Life is hard for many in China.